UPDATE – ALL SPOTS ARE FILLED FOR 2019 SUMMER. The Refuge will be hiring (10) camp counselors from June 2 – August 9, 2019. Completed first year of college or older. Be a regularly attending member of a Christian church. Must be able to stay overnight at camp. Be of sound mind and physical health, capable of leading and participating in strenuous outdoor activities. Demonstrate a positive, Christ-like attitude toward persons of all races, age, gender, ethnic origins, socio-economic backgrounds and denominational affiliations. The Refuge will be hiring one grounds & maintenance staff from June 2 – August 9, 2019. Over age of 18 at start of employment. Have general knowledge of ground keeping equipment and general tools. Be regularly attending member of a Christian church. Demonstrate a postive, Christ-like attitude toward persons of all races, age, gender, ethnic origins, socio-economic backgrounds and denominational affiliations. 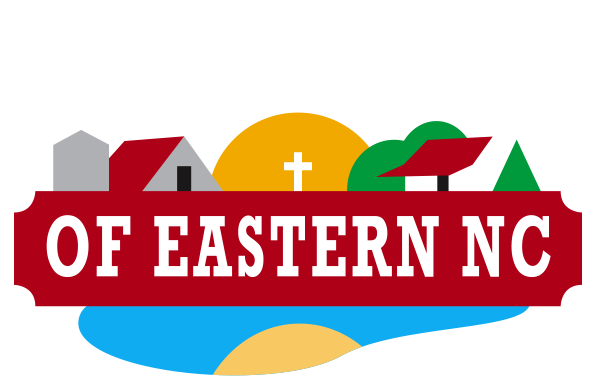 Persons interested in a summer position with the Refuge should contact Lennie Furlough, Program Director, at 252-746-4766.